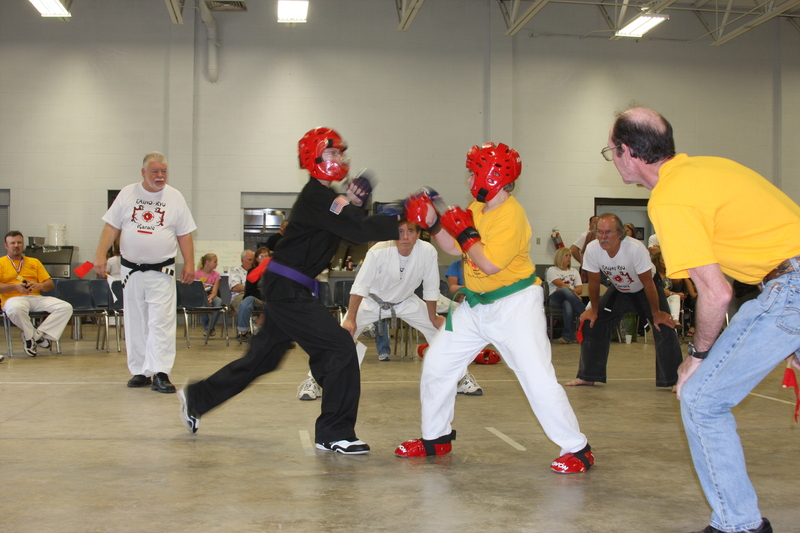 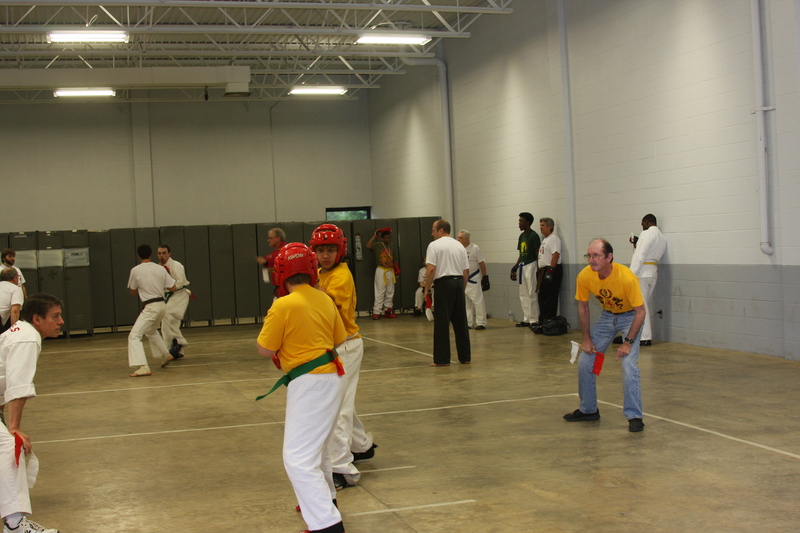 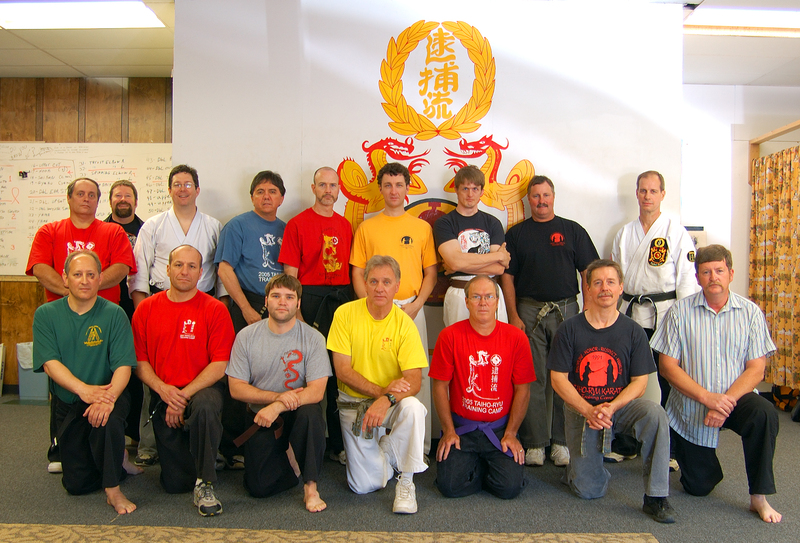 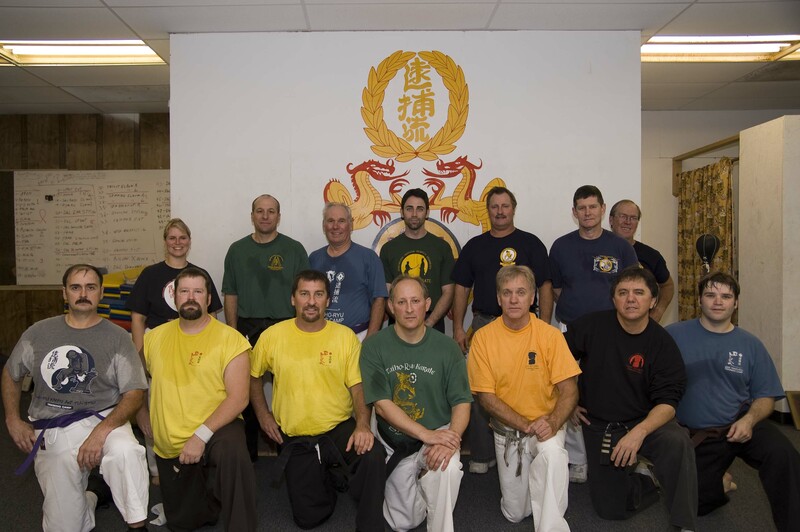 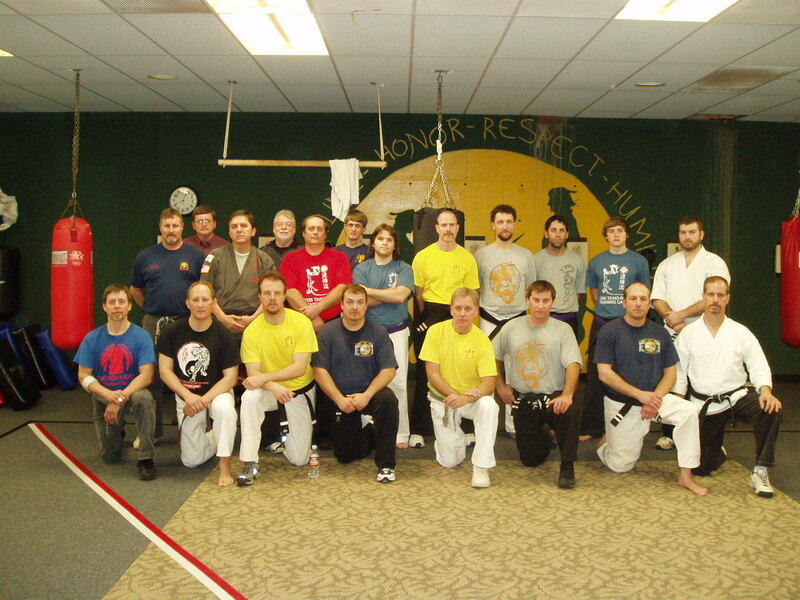 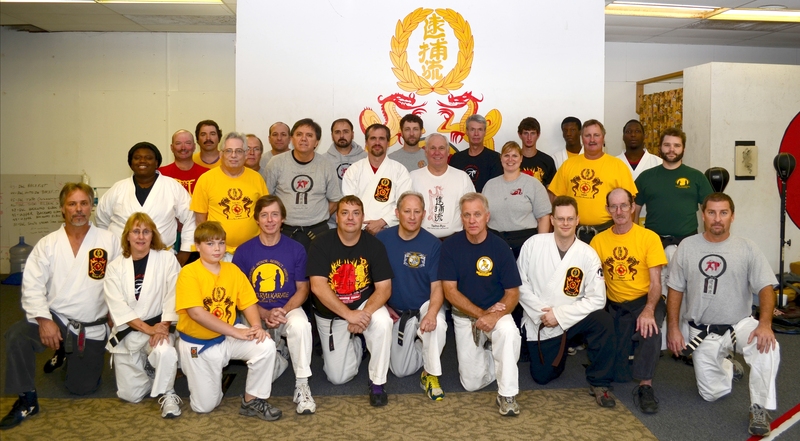 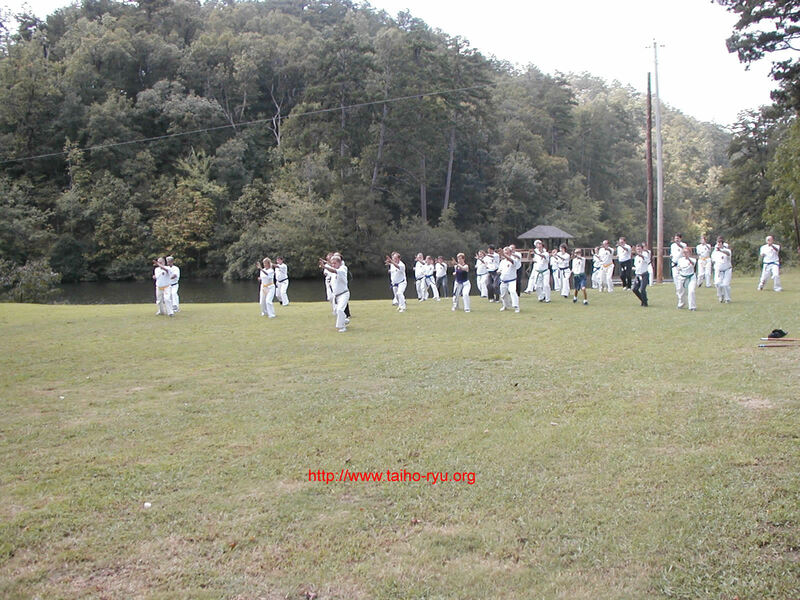 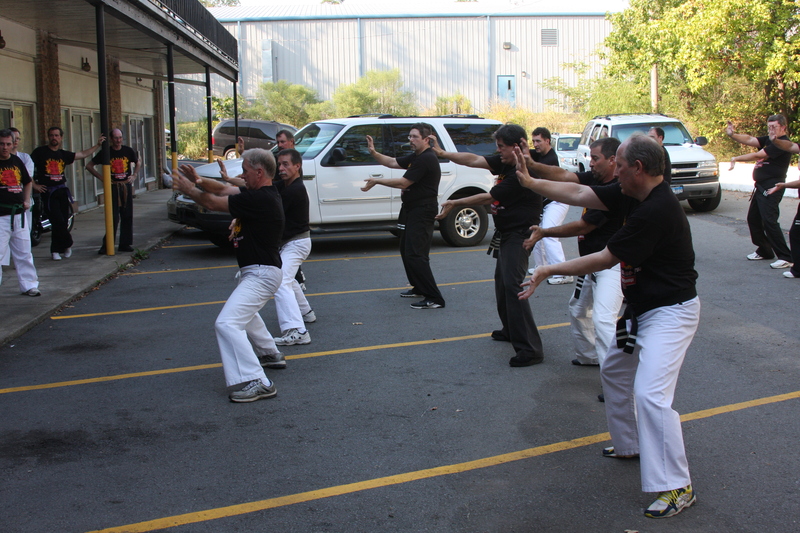 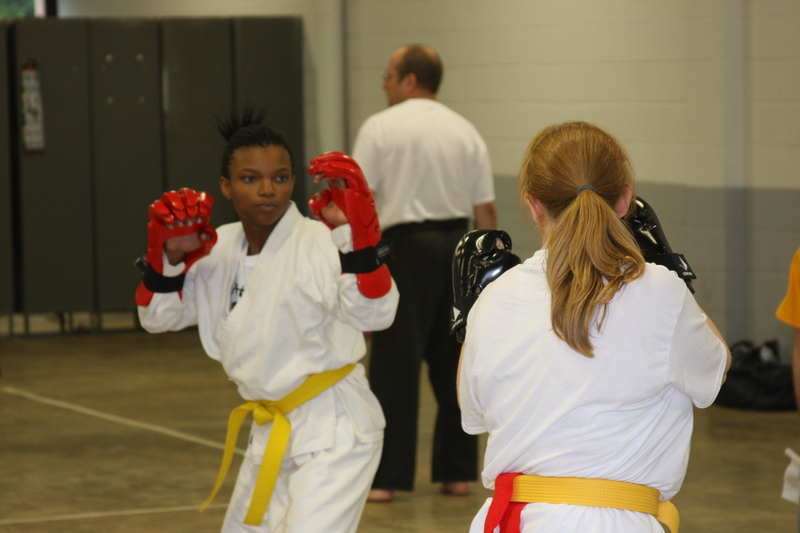 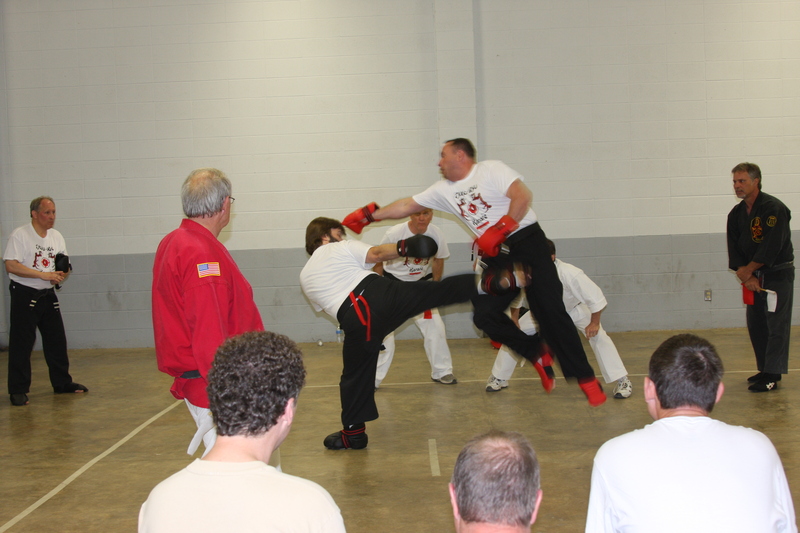 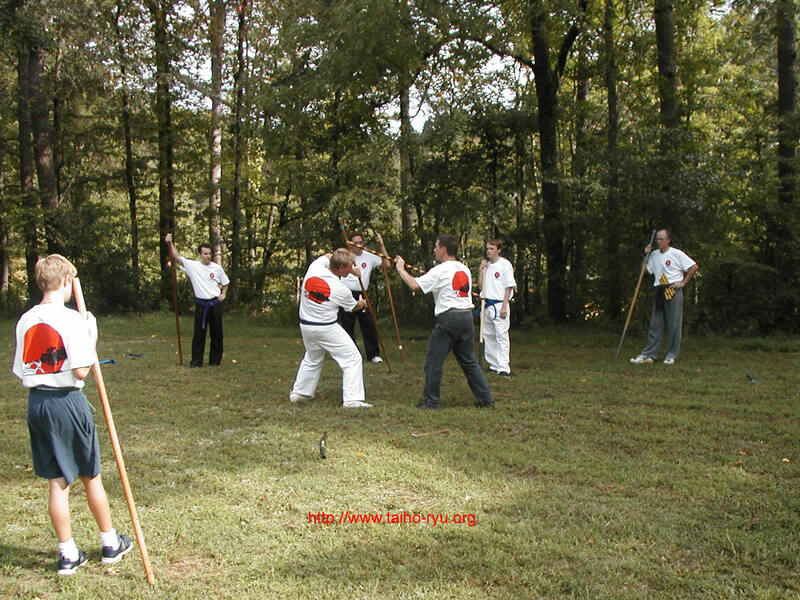 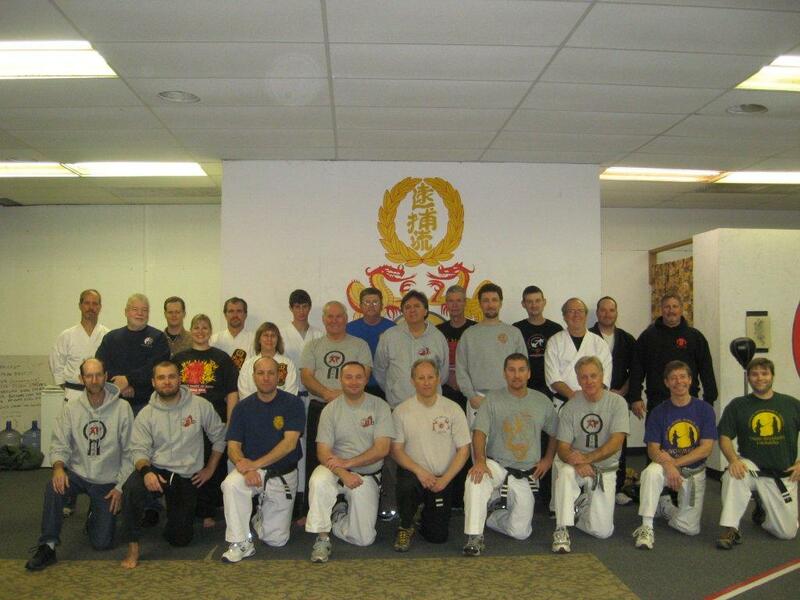 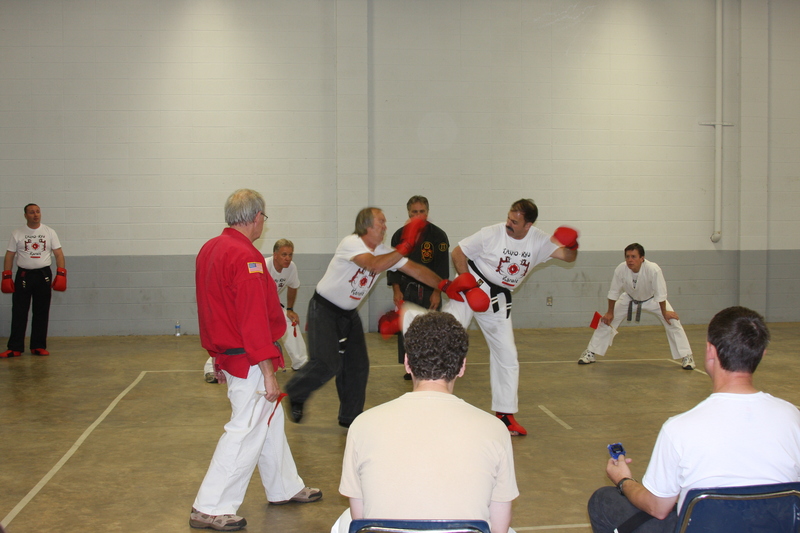 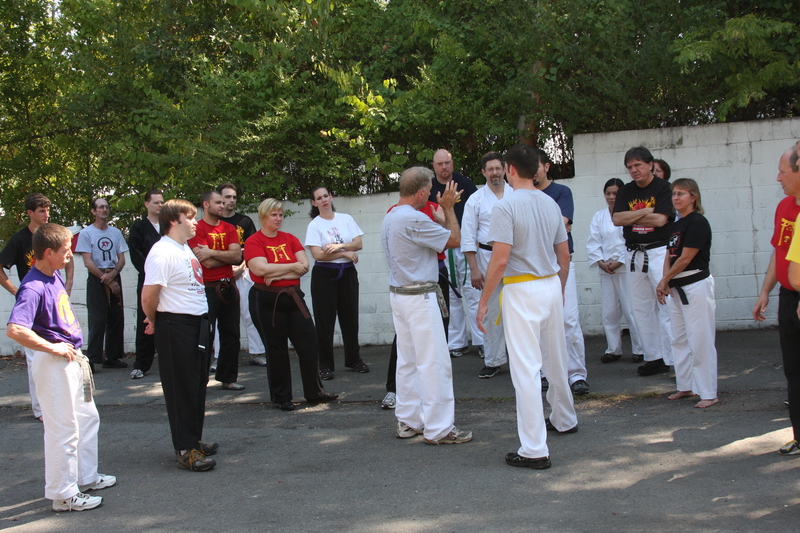 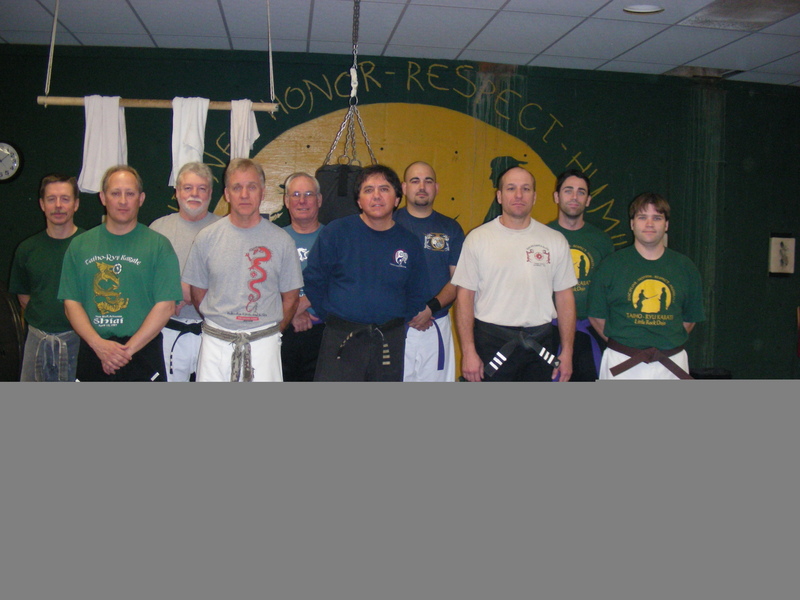 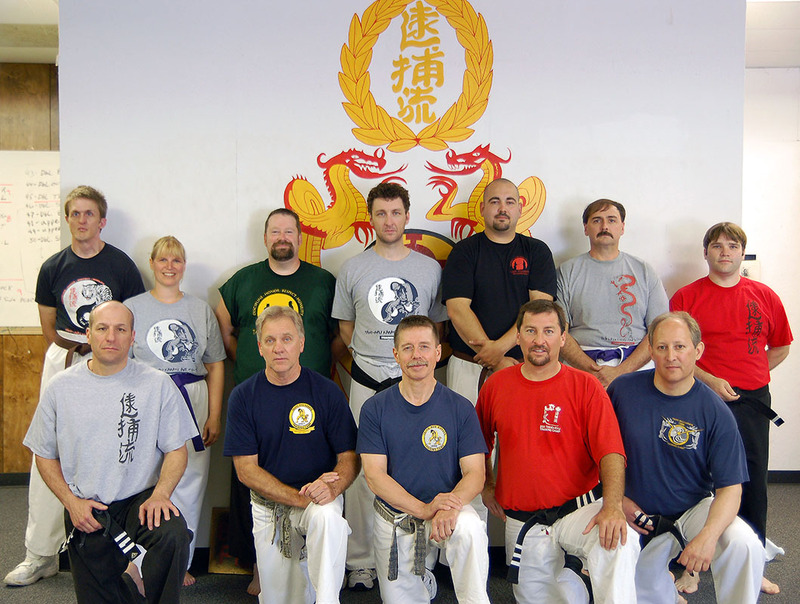 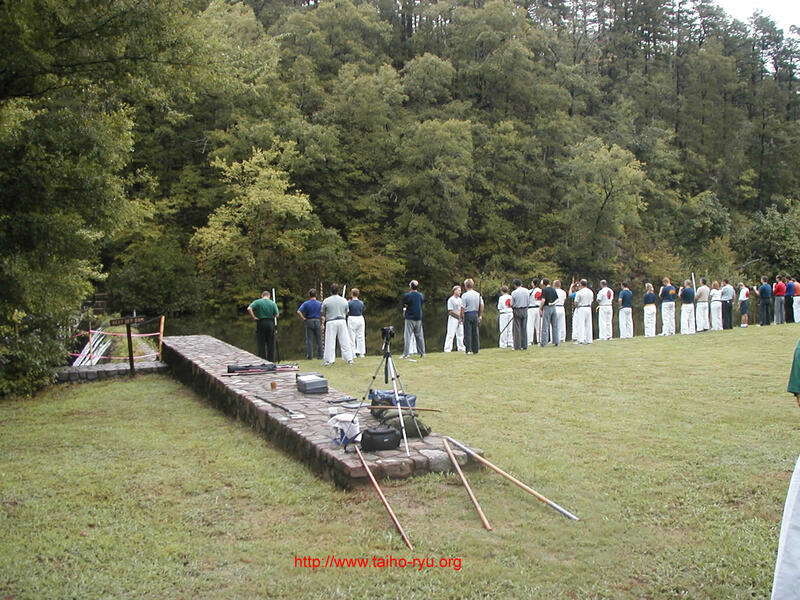 Taiho-Ryu holds an annual weekend training camp each fall. 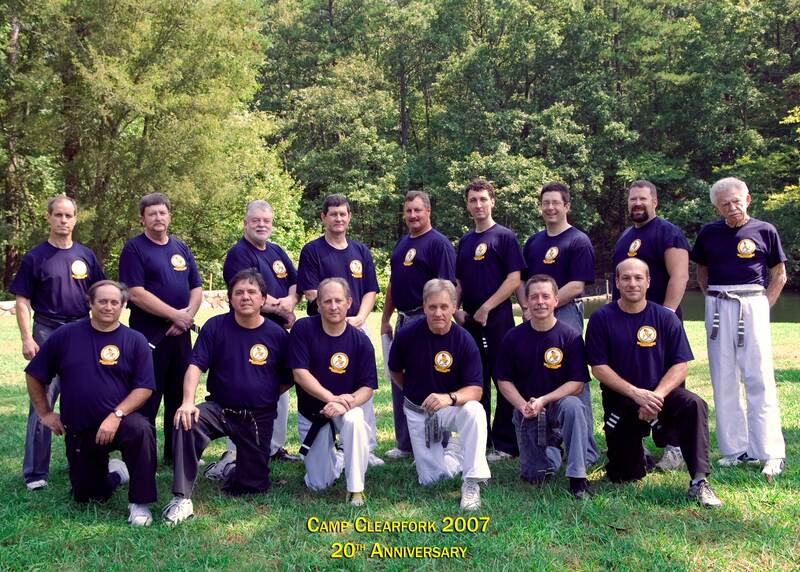 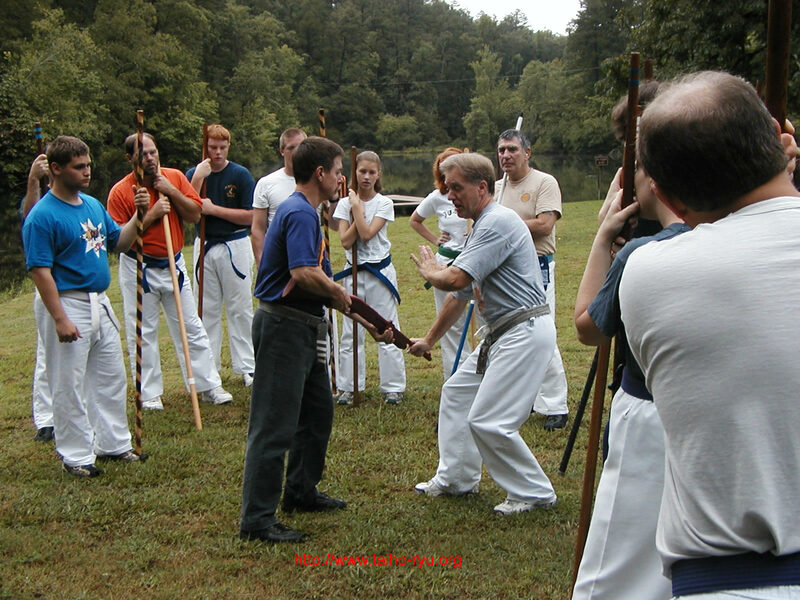 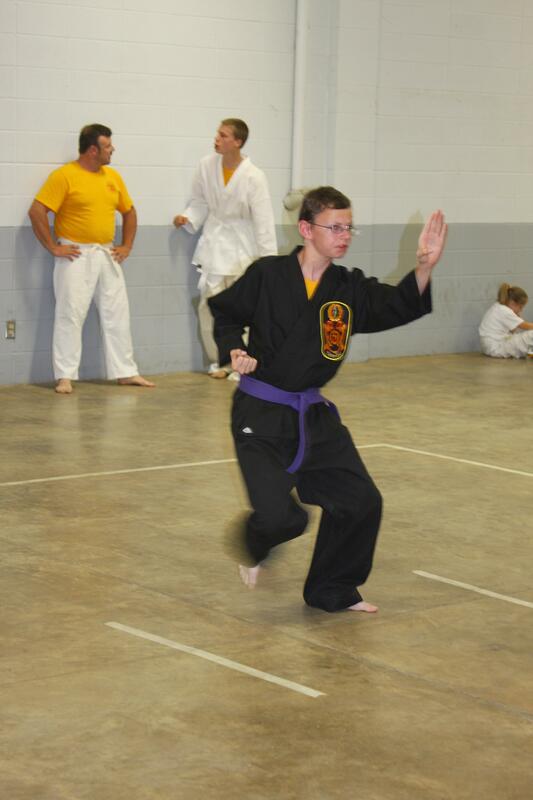 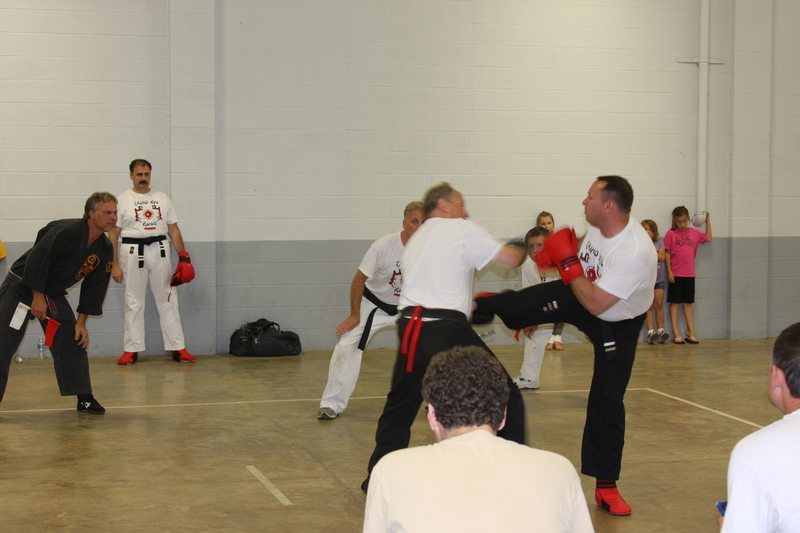 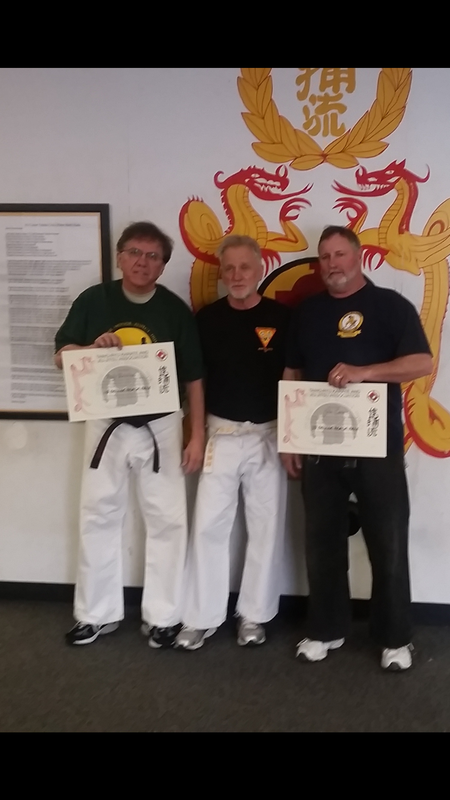 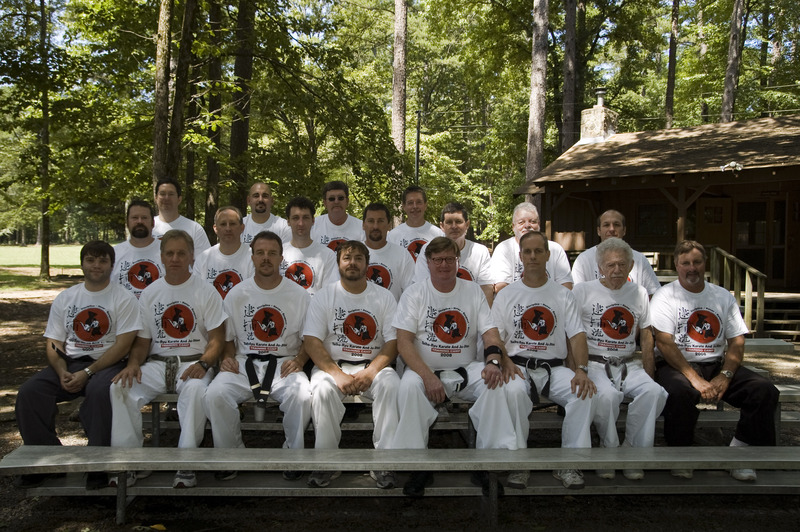 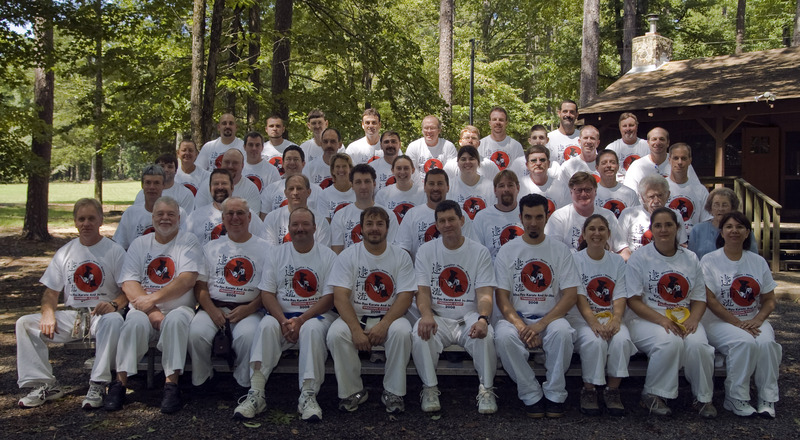 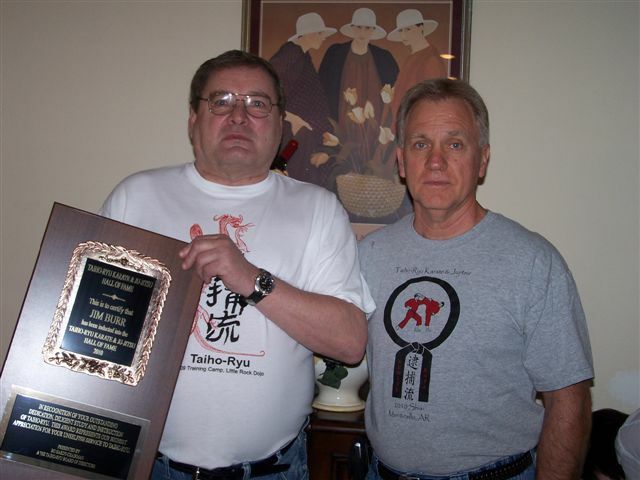 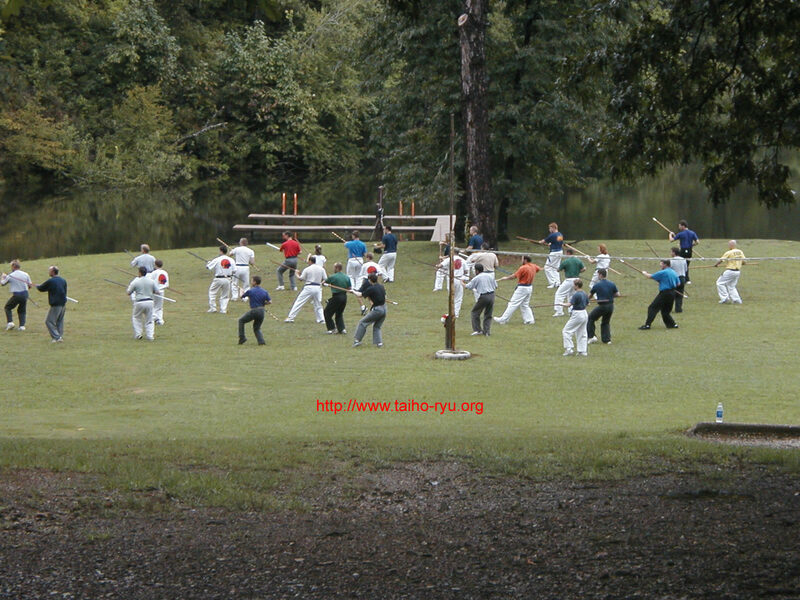 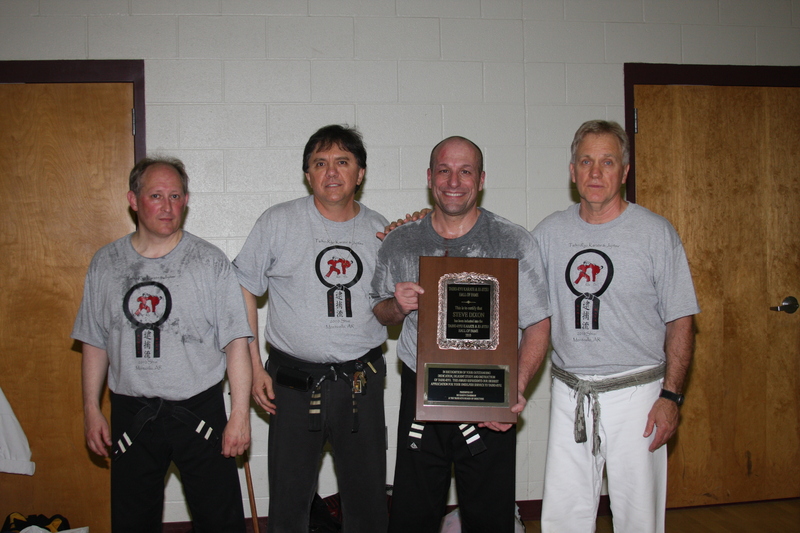 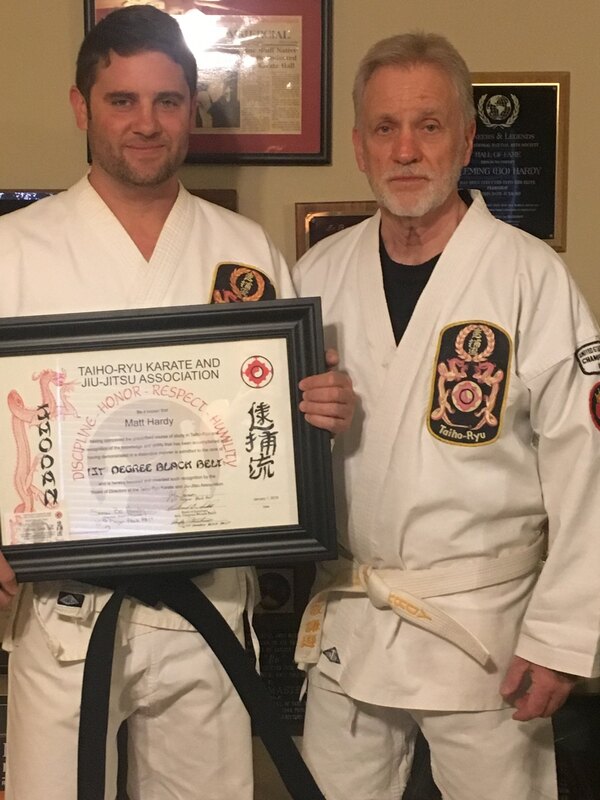 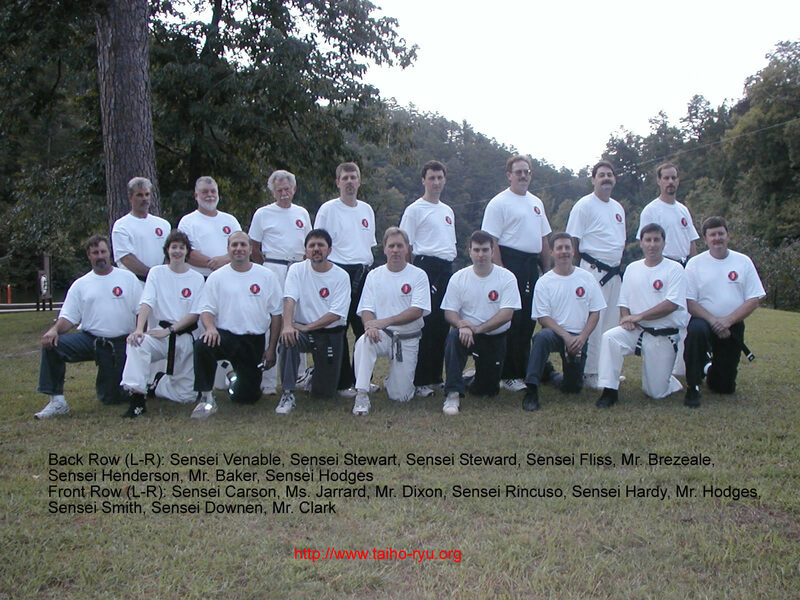 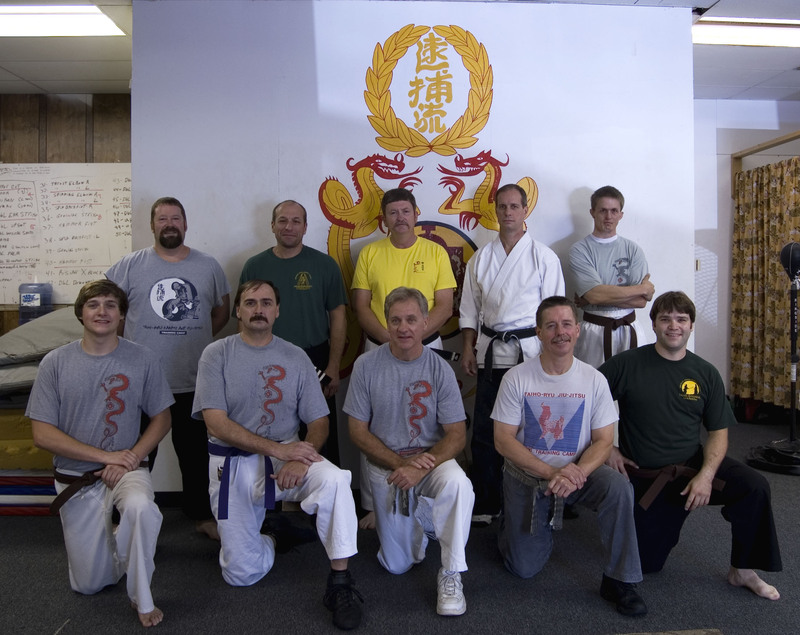 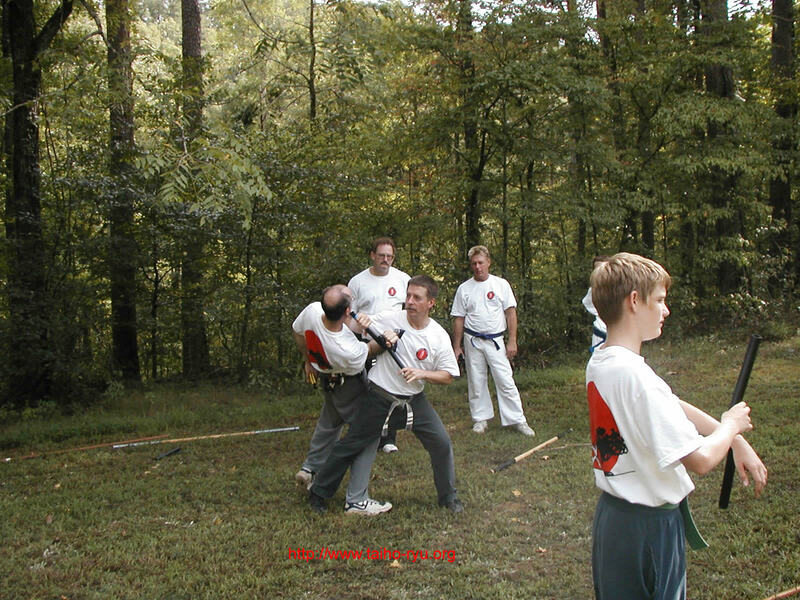 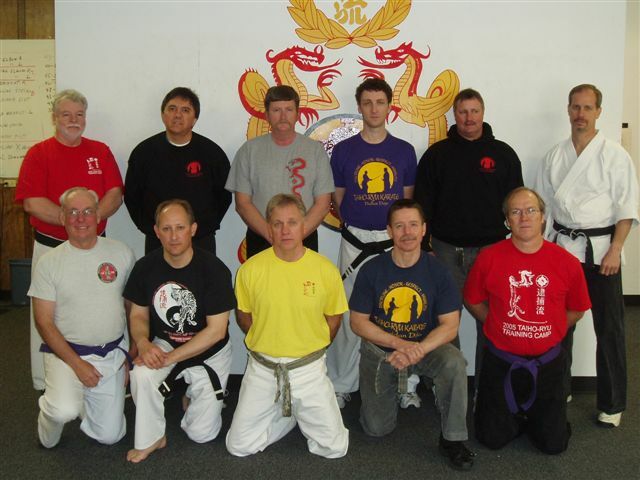 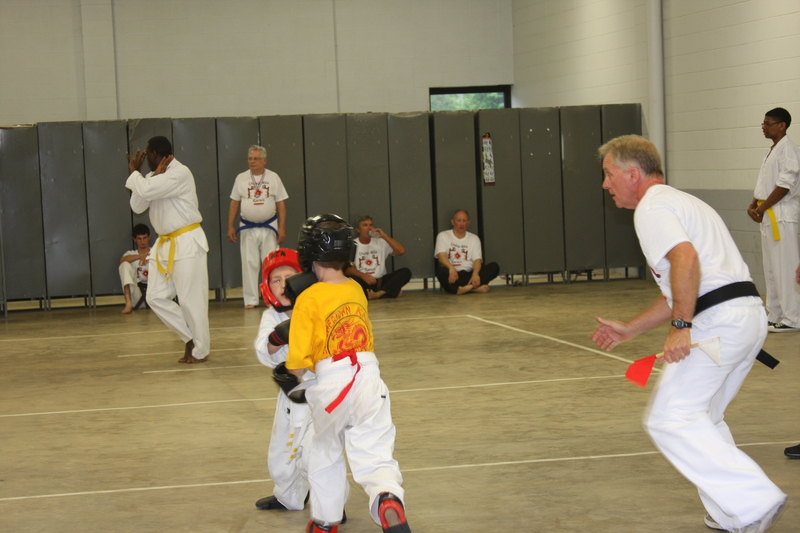 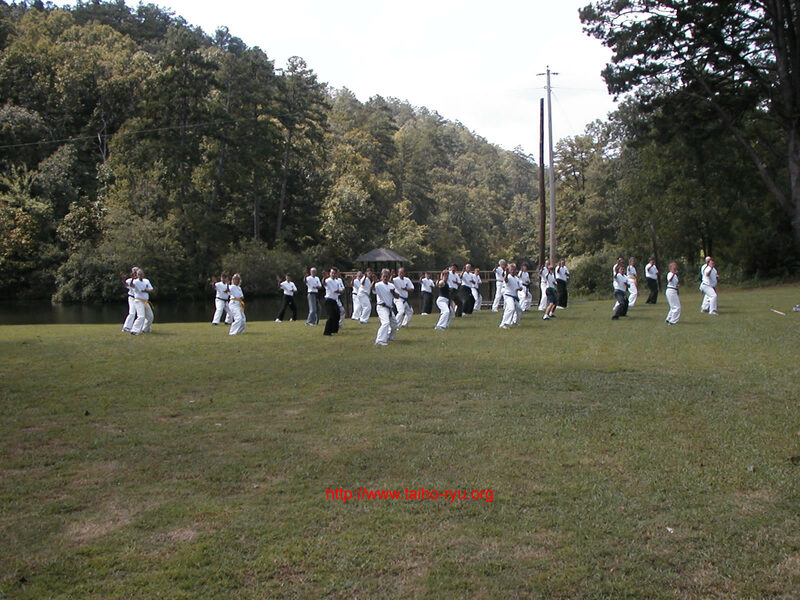 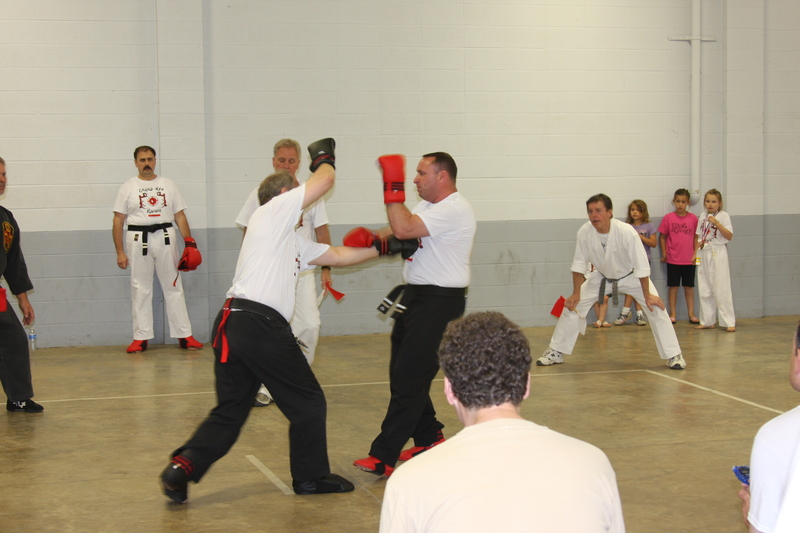 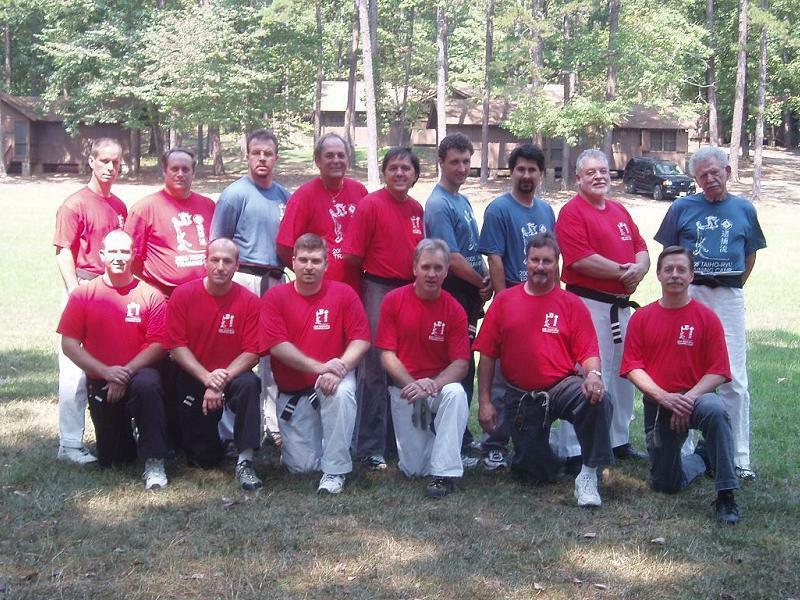 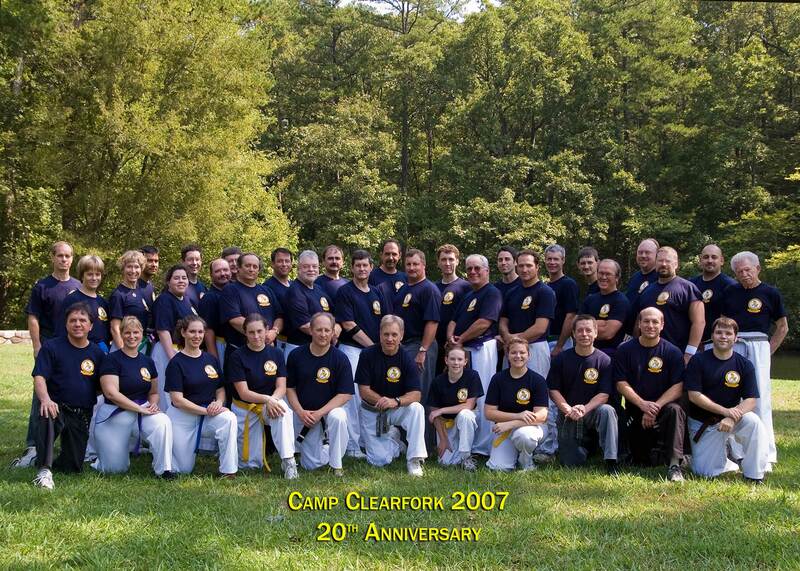 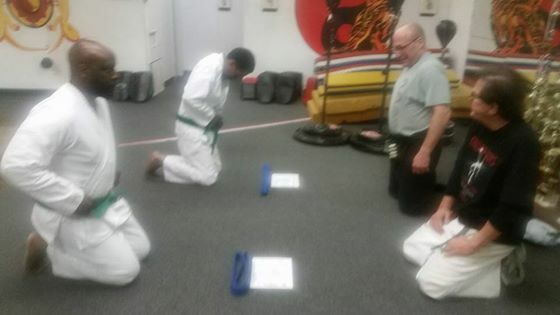 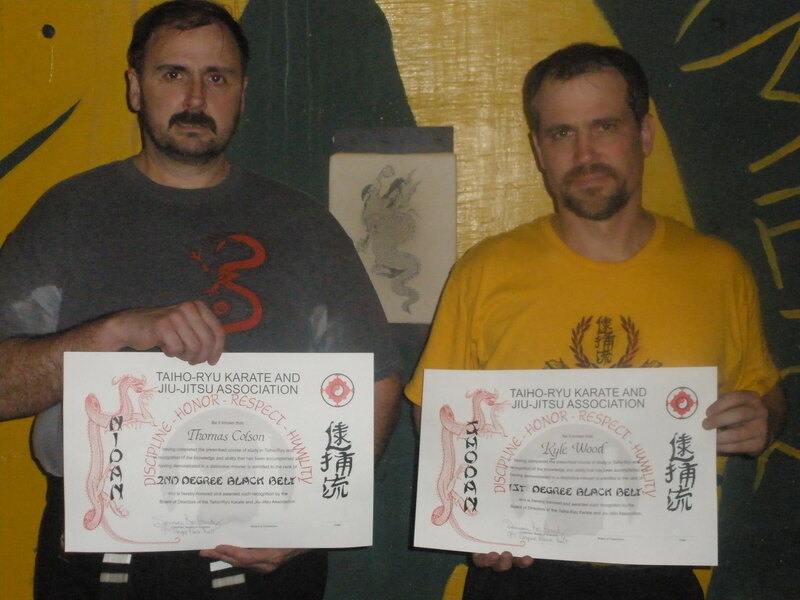 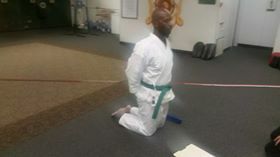 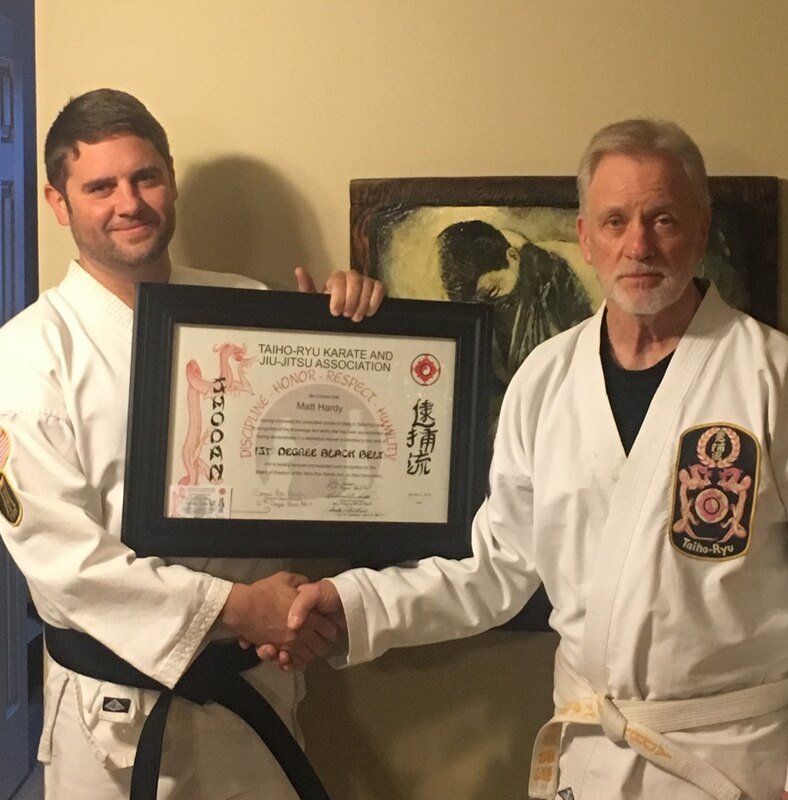 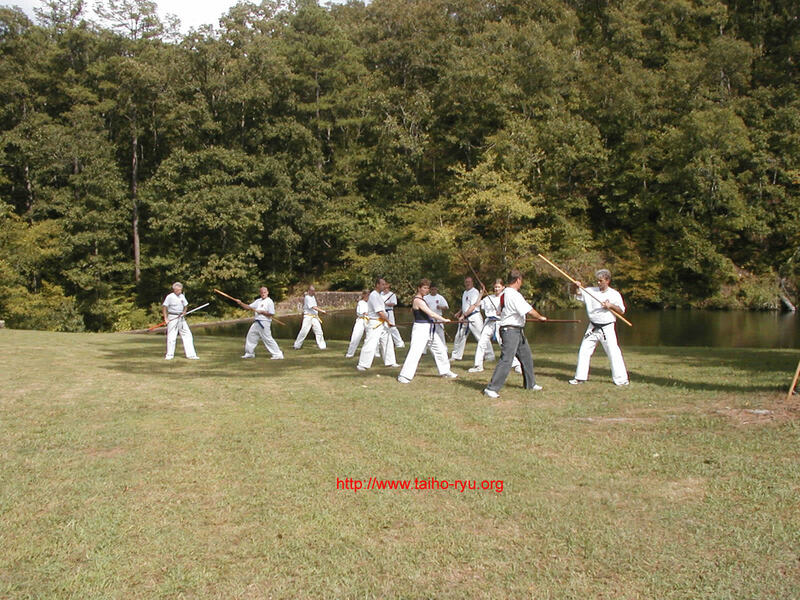 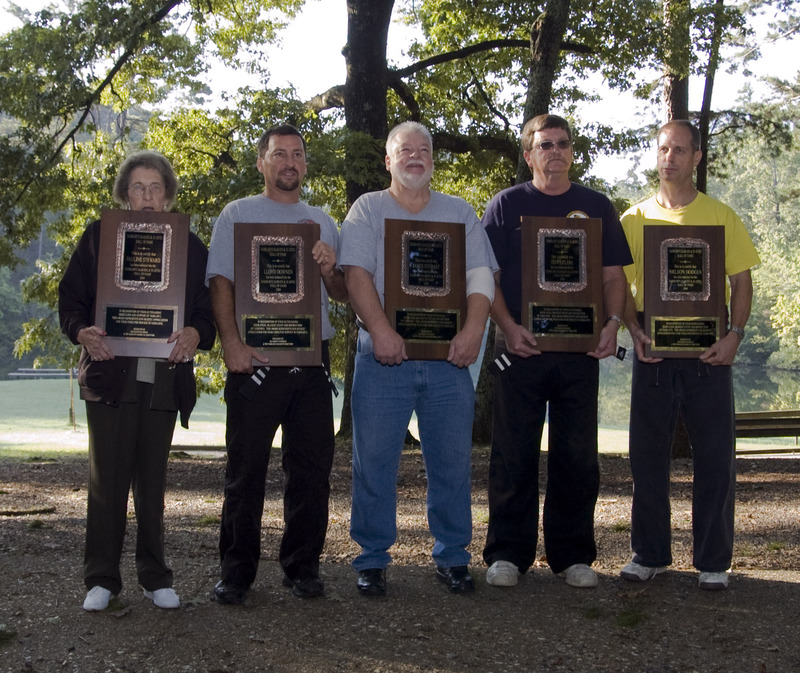 For many years it was at Camp Clearfork in the Ouachita National Forest, but since 2009 has been at the Little Rock dojo. 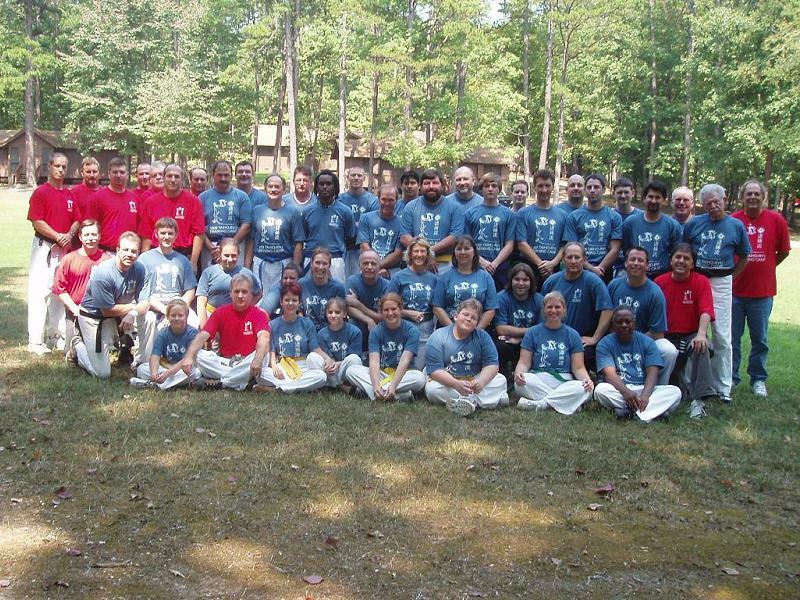 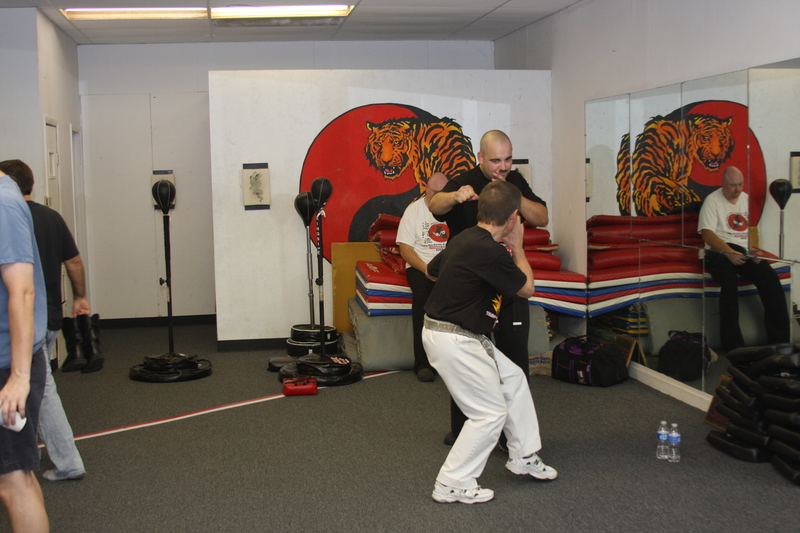 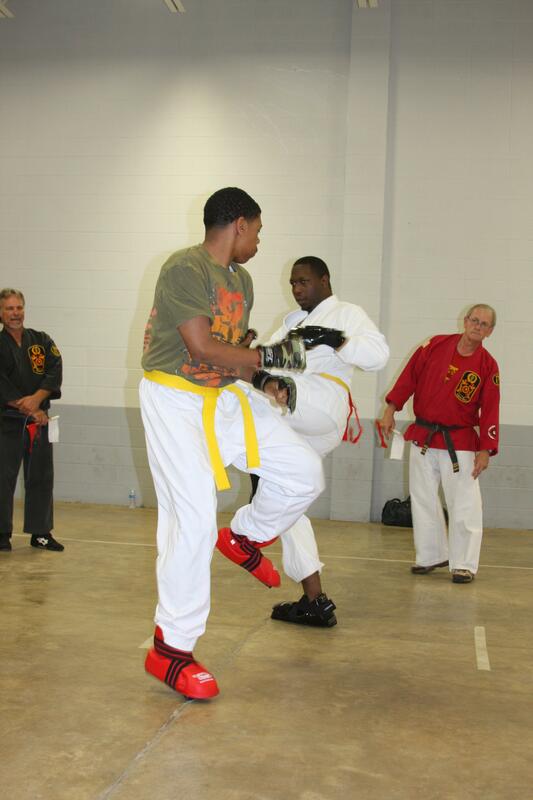 Eligible students are invited for two days of intense training, socialization and fun.